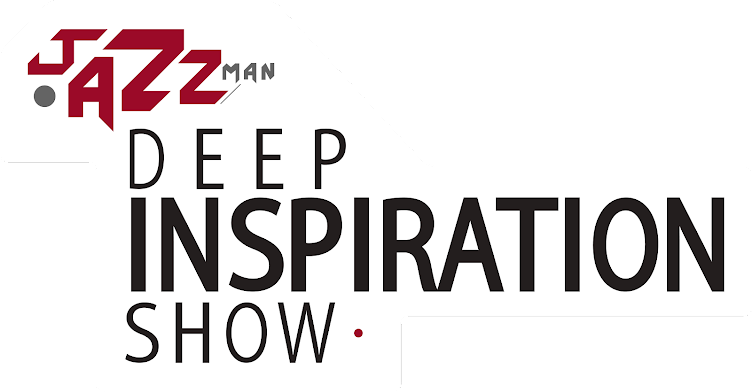 Deep Inspiration Show : Show 390 "Guestmix by BMA (South Africa) [Sounds So Deep]"
Show 390 "Guestmix by BMA (South Africa) [Sounds So Deep]"
Yesterday was his Birthday and today we have him in the Deep Inspiration Show. 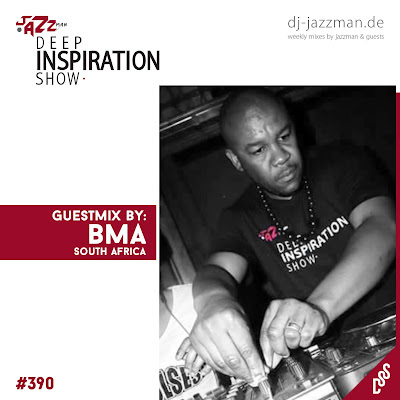 Great mix by BMA from South Africa who is part of Sounds So Deep. Catch him, the whole SSD family and friends @ Eastwoods Tavern in Pretoria for his Birthday Party on Saturday. Enjoy. Can we have Tracklist? 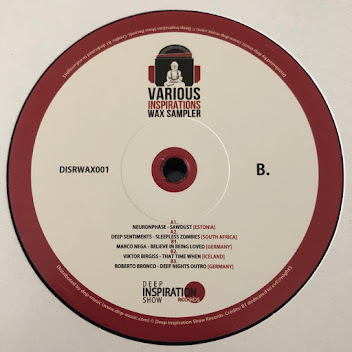 this is fire! !